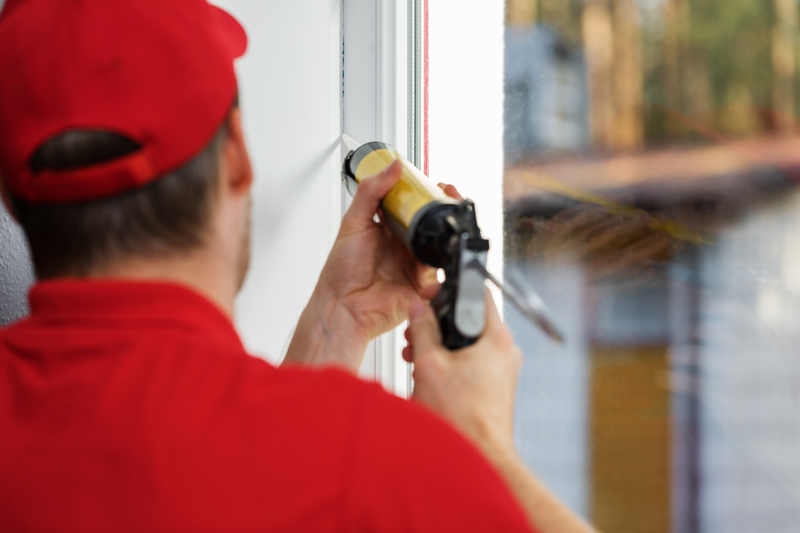 With the right tools and specialized skills, window installations can be performed at any time of the year. But certain seasons—including the summer and winter—can add complications to the equation and make the process slightly more challenging. If you’re in need of new windows, here are just a few reasons why you’ll want to tackle this home remodeling project in the spring. During replacement, old panes will need to be removed, leaving your home temporarily exposed to the outdoor elements. If this is done in the winter or summer, excessively cool or hot temperatures can seep into your home and impact your indoor comfort. In the spring, the climate is more moderate, making it less irritating to have open windows. The temperatures and dryness of the spring allow the caulk to set properly so that a solid seal can be created around the new window. This seal is critical to temperature and moisture control. In the winter, the caulk may eventually crack as materials expand and contract due to temperature changes. Summer, on the other hand, can be too hot for the caulk to set correctly. If you’re replacing a large number of windows, your home remodeling crew will need extra time to get everything in place. Since the sun is out longer in the spring, professionals will have more natural light to properly complete their work. This benefit will make the window installation timeline much shorter than it would be in the fall or winter. When windows stop working properly, many homeowners will opt to leave them closed. Unfortunately, a dysfunctional window means not being able to enjoy the fresh spring air. By scheduling replacement services for the early spring, you’ll be able to resolve this issue and open them up whenever you see fit. In the summer, leaks in old windows can cause cold air to escape, forcing you to run your air conditioner more. If you want to save on your summer cooling costs, have your windows replaced in the spring. In addition to new caulking, you can also upgrade to efficient materials—such as double-paned glass—that help prevent energy loss. When your windows are due for a makeover, Premo & Sons Home Improvement will make the replacement process stress-free. Located in Gales Ferry, CT, this New London County home remodeling team can introduce you to a wide range of product options for window installations, including those that are energy-efficient. Whether you need to upgrade one window or transform the entire house, you can count on these specialists to deliver a high level of craftsmanship that you can be proud of. Visit this contractor online to learn more about their home improvement services or call (860) 770-2331 to request an estimate.